In the field of marketing and business in general, many ideas of what it means to exemplify acceptable ethical behavior inform practice. In his book Just Business, Alexander Hill (2008) describes the three elements of the Christian faith (holiness, justice, and love) and relates them to business ethics in the secular world. 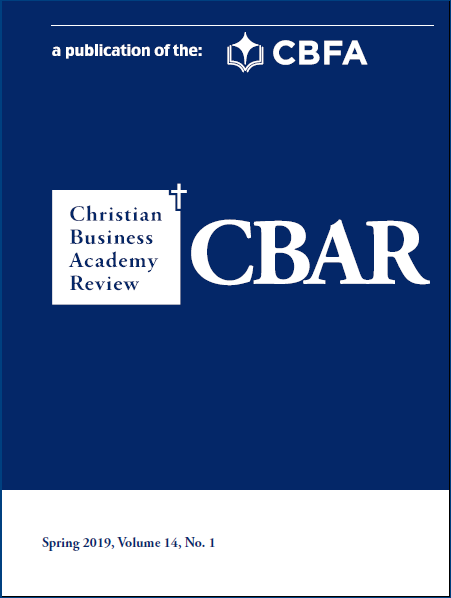 Is it plausible and acceptable to combine Christian morality and business ethics, or should the two entities exist and function separately? Should there be a “dual morality” or should one’s Christian faith override or replace business ethics? Is the answer situationally driven? How are ethical decisions made when the law and one’s personal faith are in conflict? Should the positivism approach be selected, which says that the law is always right, regardless of whether or not personal conviction opposes it? Narrowing these ethical issues down to the field of marketing, how might the practice of deceptive advertising be viewed in light of these considerations?